Lure coursing is traditionally a competitive sport for sight hounds. But lately a lot of courses are opening up for recreational use. It is a great activity for any dog that like to play chase. 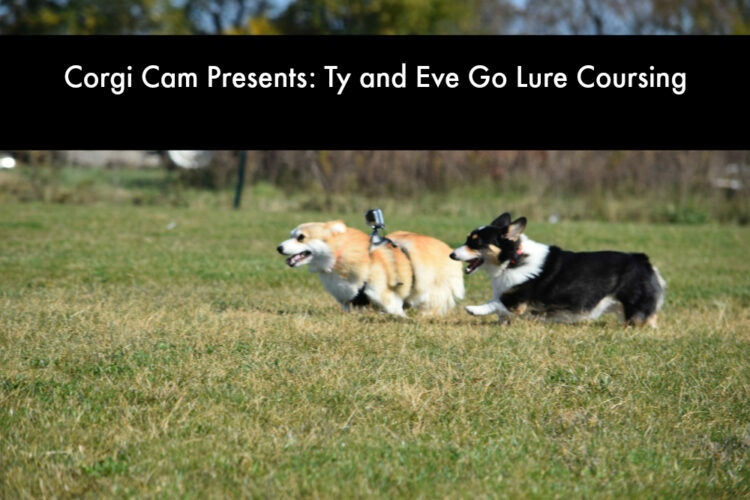 See below and Ty and Eve take the Go Pro corgi cam on a corgilicous lure coursing adventure!